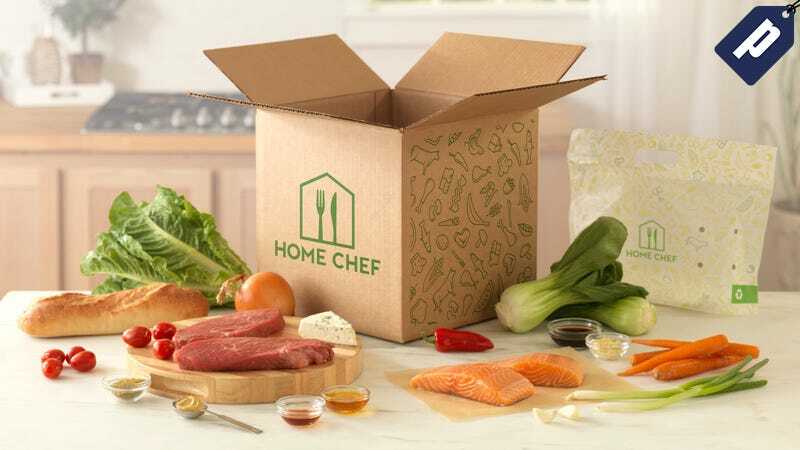 Home Chef delivers fresh, perfectly portioned ingredients and recipes so you can create delicious meals at home. They make cooking a variety of traditional dishes with a twist simple, accessible, and affordable. Sign up and get $30 off your first order + a $10 bonus applied to your second week. Plus, Home Chef’s Summer Grilling Series that runs through Labor Day, offers dishes perfect for the outdoor grill (or grill pan), including Balsamic Shrimp Skewers, BBQ Steak Sandwiches, and Grilled Pork Chops. Sign up now and save $30 on your first order + a $10 bonus applied to your second week.